No one can topple the iPad. The iPhone isn’t the only Apple product lineup that got a lot more expensive this week. While Apple fans were busy ogling at all the specs and prices on the new iPhone X and iPhones 8 after yesterday’s keynote, Apple made a quiet adjustment to the price tags on all of its iPad Pros but hasn’t publicly stated the reason for the increase. Changes made to the online Apple store show that the 10.5-inch iPad Pro models with WiFi only are now $50 more expensive each. Before yesterday’s keynote, the 256GB and 512GB units cost $749 and $949. Now they’re priced at $799 and $999. Nothing has changed about the products so it’s a bit perplexing why Apple decided to hike the prices on them now. The new models were introduced during the company’s keynote at WWDC 2017 in June. Some reports have claimed that the increase is related to NAND chip prices shooting up during the second half of 2017, which seems like the most reasonable explaination. The cellular models for the 10.5-inch iPad Pro also got a price increase too. You now have to pay $929 for the 256GB model (was $879) and $1,129 for the 512GB version (was $1,079). The 12.9-inch models are also $50 more expensive now too. Customers overseas have to pay more now as well. 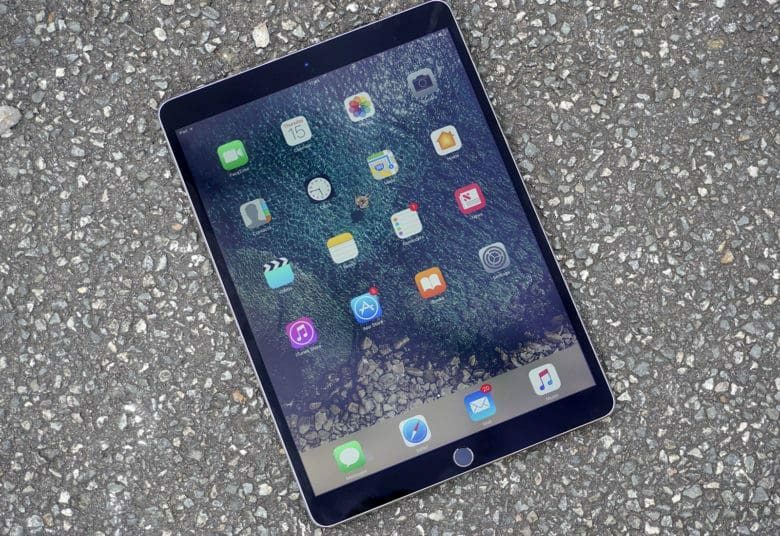 The Verge points out that the UK Apple store just increased the price of the 256GB Wi-Fi 10.5-inch iPad Pro from £709 to £769.